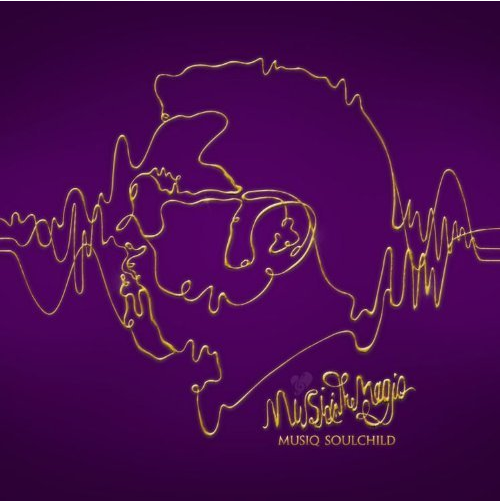 I find the month of May such a refreshing time in my life and the release of Musiq Soulchild’s new album “MusiqintheMagiq” is a perfect representation of all things beautiful that can go on in one’s life. Without a doubt Musiq Soulchild has created music for lovers all over and true fans of his craft will enjoy his newest project. With all the R&B artists out there fighting for originality, Musiq has made sure to keep the “Soul” in his voice and the love and affection in his lyrics. Musiq Soulchild paints a melody using descriptions of the earth with “Like The Sun” and “Silver and Gold” to magnify his love for someone. The best thing I can appreciate about “MusiqintheMagiq” is there’s a song for everyone that they can relate to. Whether you are experiencing a desirable friendship with “Be Friends” or you are deeply in love, ready for the next step with “Say I Do” this album was definitely a breathe of fresh air to your life. Hope you enjoy it!